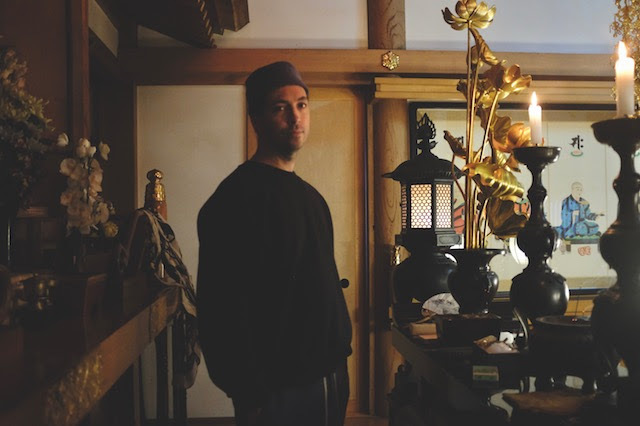 The brilliant Tim Hecker has announced a brand new album Konoyo (the world over here) which is due for release 28th September via Kranky. Largely recorded during several trips to Japan where he collaborated with members of the gagaku ensemble Tokyo Gakuso, in a temple on the outskirts of Tokyo. 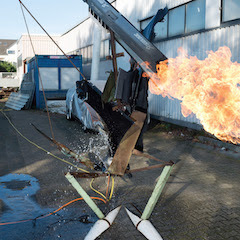 Inspired by conversations with a recently deceased friend about negative space and a sense of music’s increasingly banal density, Hecker found himself drawn towards restraint and elegance, while making music both collectively and alone.